What is a Traditional Fun Fair Carnival? Your group sells individual tickets for midway game play. Fun Fair attendees purchase tickets, play midway games to win token points and redeem points for great prizes. Your group keeps the profits. 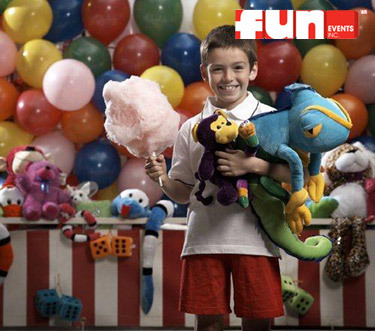 Enhance your Fun Fair Program with Inflatable Games, Concessions and more. 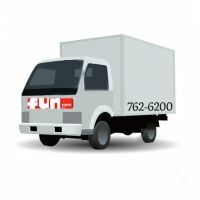 Browse our event attractions to view our large inventory of inflatable attractions and party equipment. Sign up for a Traditional Fun Fair and receive valuable discounts on select Inflatable Attractions, Concessions and more. Host a Holiday Gift Shop / Santa’s Secret Shop at your School and receive a free inflatable game for your Fun Fair. Complete and submit our Request Information form and a Fun Events event specialist will contact you to discuss the details of your event.